As your family member gets older, they might need different types of care. 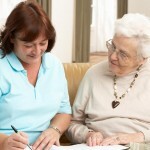 While sending them to the elderly home seems to be a standard option, home care services are also gaining popularity. This is because your family member might feel the most comfortable at home. 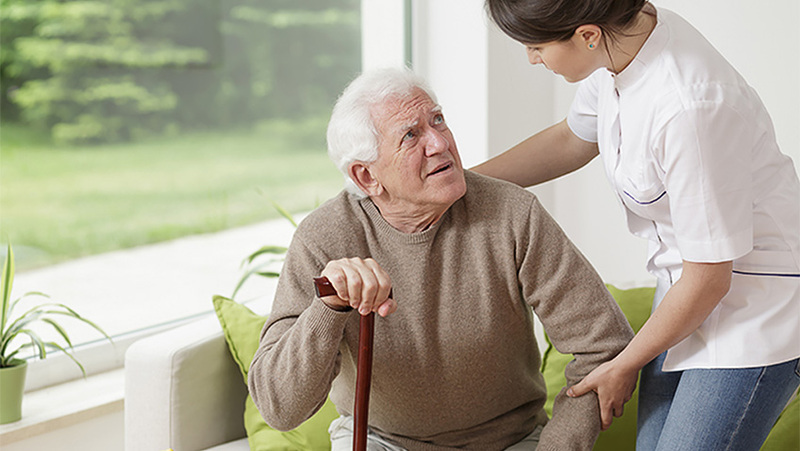 If you’re considering home care services, here are some important factors to consider. It’s essential to find a caregiver who is patient and compassionate, given how much time they’ll spend with your loved one. For example, they could share a similar interest. It is also vital that the caregiver gets along with the rest of your family. Many full-time caregivers are available through agencies, or you can get in touch with some individual caregivers. Organizations such as the Elderly SuperCarers make the process easier if you want to have a third-party do the introductions for you. There are different types of home care based on your needs. For those who would like to have assistance on some household routines such as cooking and cleaning, you may want to subscribe to the home help service. The caregiver will provide companionship, which is perfect for those who want someone to talk to or do activities with. In some situations, your family member might have limited mobility. In that case, personal care will be able to match your needs. 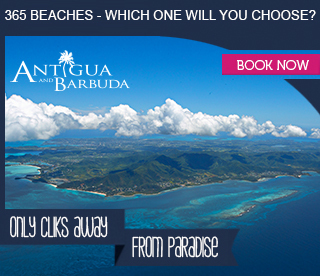 This service will assist in personal care such as bathing, dressing and oral care. Sometimes, your family member might be looking for more specific medical needs. For example, if your family member has dementia, a learning disability, or a stroke, look for a specialist that meets that specific medical need. When it comes to a terminally ill elderly, some caregivers provide end of life care. These caregivers spend time with your loved one during the last journey of their life. They will consider the care receivers’ wish and design a care plan accordingly. As people get older, they may not be able to do things as well as they used to. Something that used to be as simple as climbing the stairs might become a challenge. If you are planning to subscribe to a home care service, it is essential to make the environment comfortable and safe for you or your family member to live. To accommodate those who use a wheelchair, clear up the clutters in the hallway or widen the doorways. Sometimes, the elderly might have difficulty pushing a heavy door, or they may not be able to open or close a window. Consider changing the setup and operating these doors and windows electronically. In the unfortunate event of accidents or emergencies, it’s important to have your loved one attended by a professional as soon as possible. Even if you would like to use home care services, it would still be ideal if your home is located close to some healthcare facility. Unlike sending someone to a nursing home or residential care, you can consider using home care on a part-time or full-time basis. 24/7 care is also available if you choose live-in care. For live-in care, you will be working with a group of caregivers who will take turns and look after your loved one. 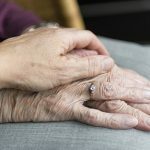 There is a certain stigma that sending off elderly family members to a nursing home might be perceived as a sign of neglect. You might not like this option. Fortunately, there are other alternatives than moving your loved one to a nursing home these days. Using a home care service means that your family member will get the support they need right where they are the most comfortable and familiar. Feeling that sense of cherished familiarity can sometimes make a significant difference in their morale and daily happiness. It also allows your family member to have a more independent lifestyle than going to a nursing home. This is because they can pick what they want to eat or where they want to go. As long as your family member can be safe, fed and medicated at home, you might want to look more into home care. This can and will provide a better quality of life for you and your family.